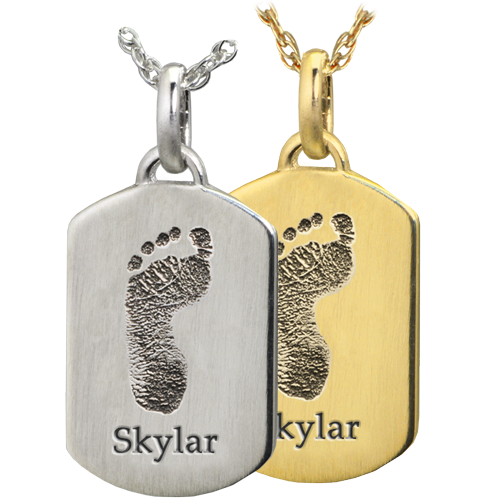 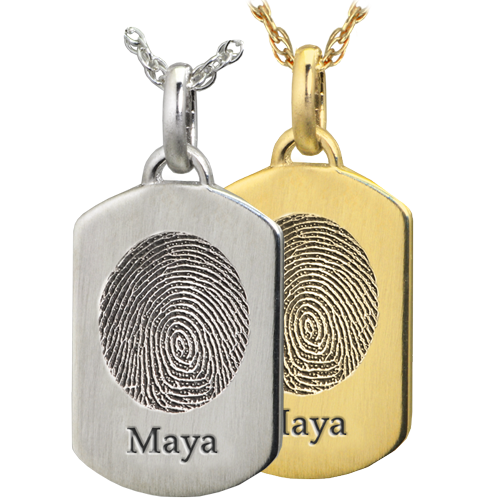 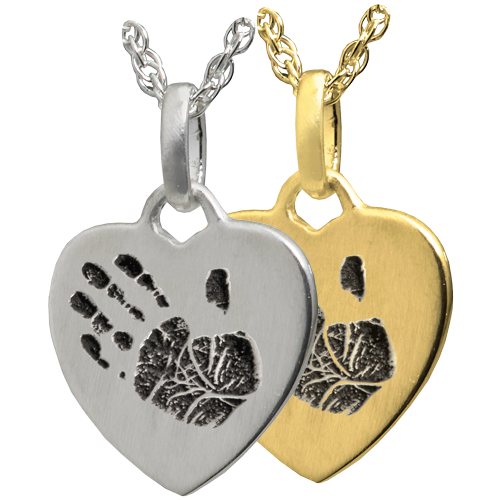 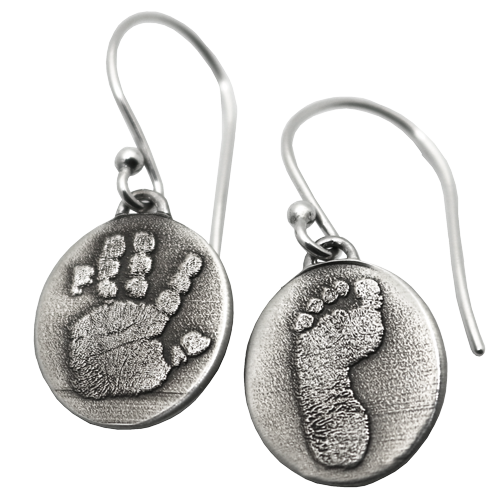 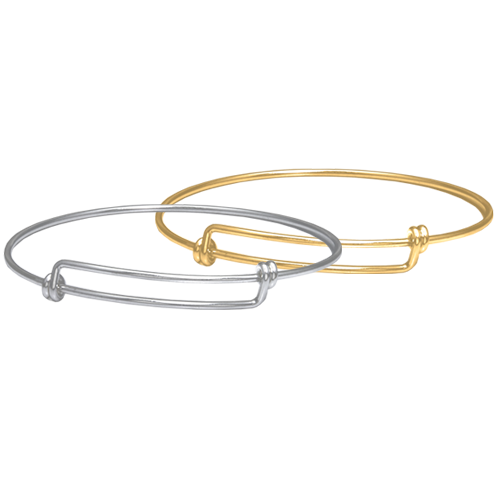 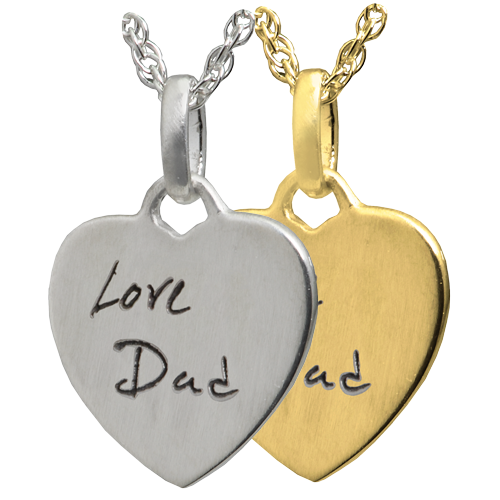 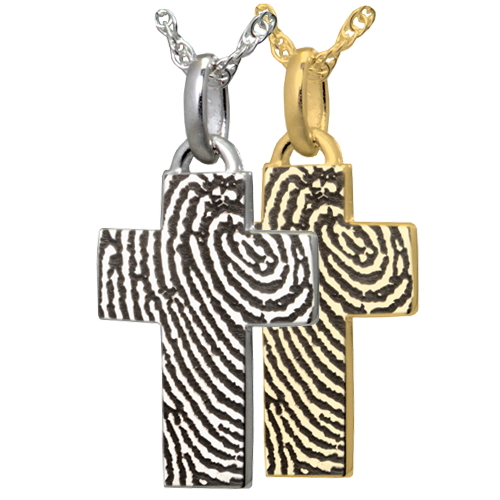 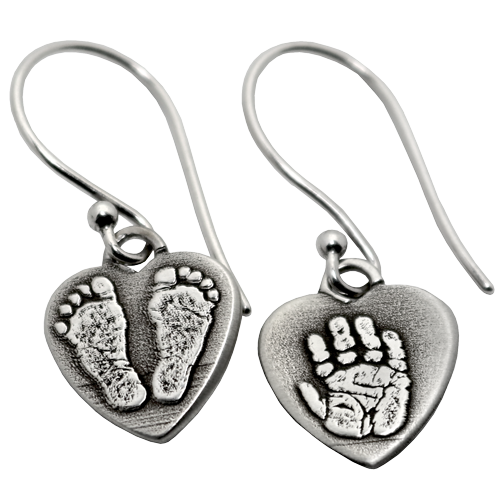 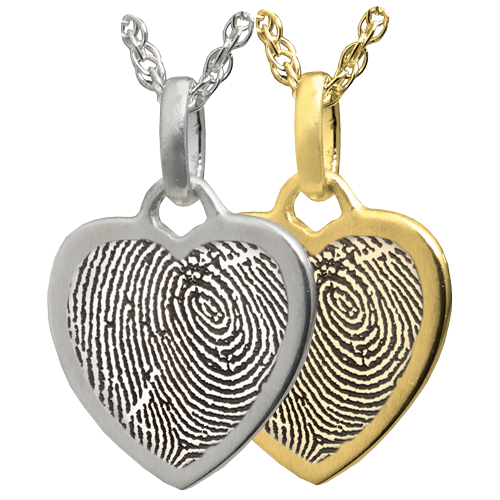 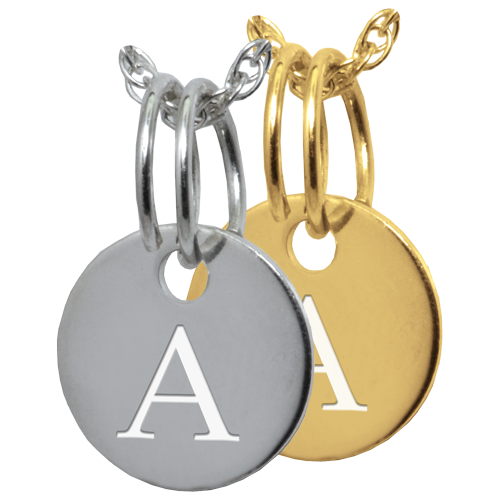 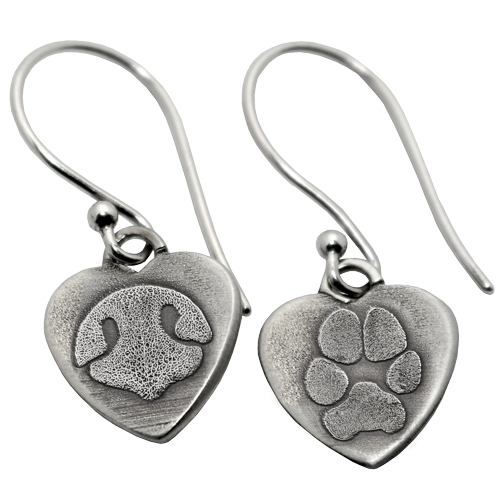 Our Petite Line jewelry can be personalized with a fingerprint, handprint or footprint of a loved one. 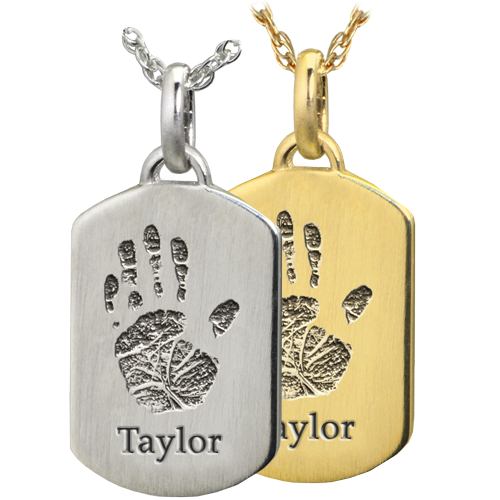 Create a charm bracelet with your child's baby hand or footprint and add to it as they grow older with a fingerprint or handwriting. 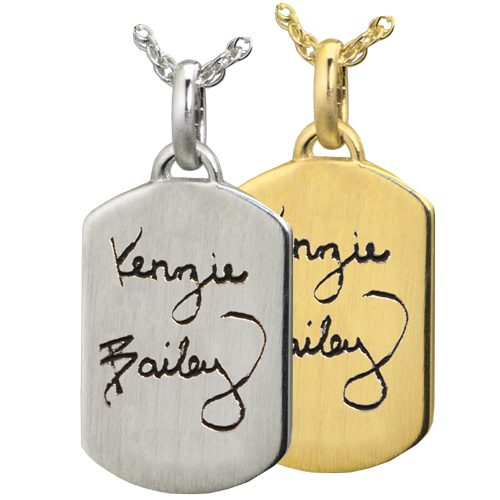 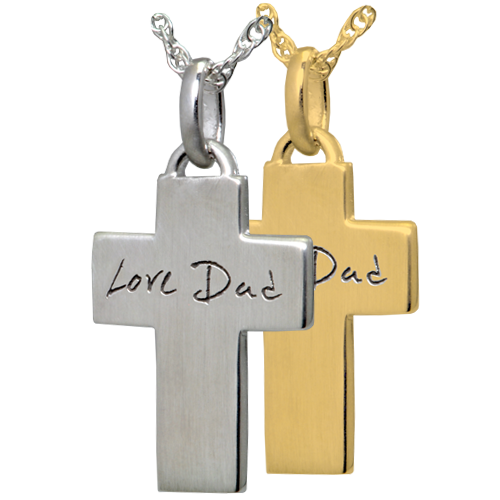 These unique pendants make stylish necklaces or bracelets to give as gifts or just wear yourself.